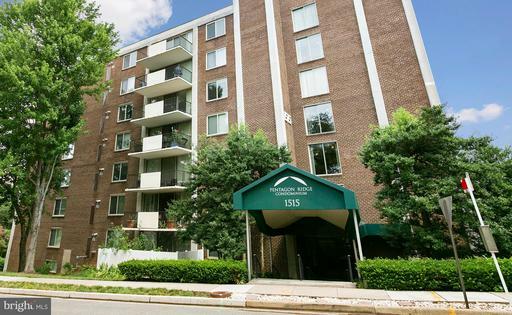 Constructed in 1974, Pentagon Ridge is a midrise condo community that includes 32 one or two bedroom residences ranging in size and style. 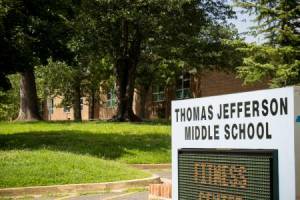 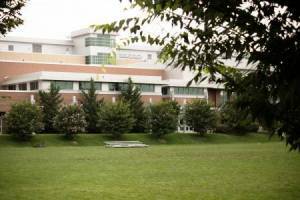 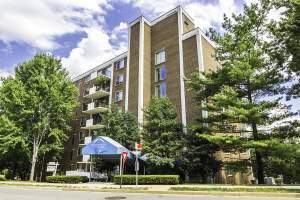 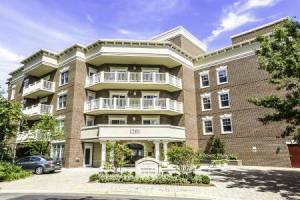 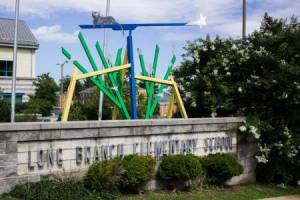 The building is located on 1515 South Arlington Ridge Road and is surrounded by plenty of parks, restaurants, and major roads. 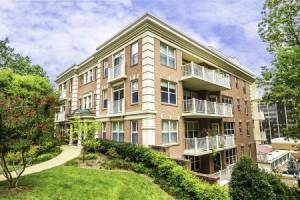 This gives Pentagon Ridge a formidable advantage over its condo peers as residents of this community could have everything they need outside their door step. 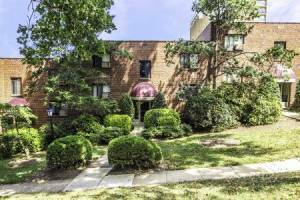 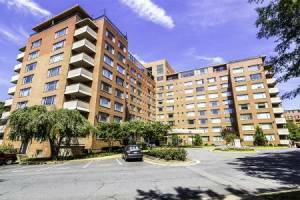 Virginia Highlands Park and Army Navy Country Club are within walking distance, plus Fashion Centre at Pentagon City is just across the street. 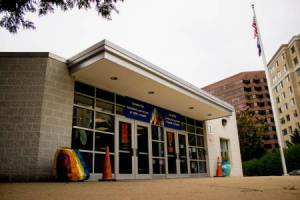 Also located there is the Pentagon City Metro station which services the Blue and Yellow Lines of the Washington Metro system. 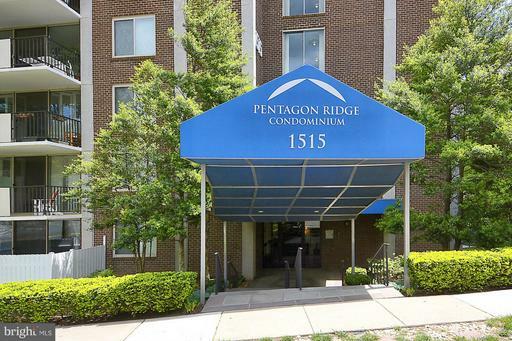 Residents at Pentagon Ridge can also appreciate the wonderful amenities that are on hand. 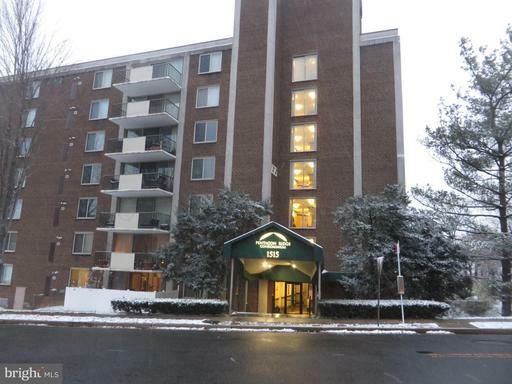 There’s an outdoor swimming pool with a sundeck, a sauna, a fitness center, clubroom, and extra storage rooms. 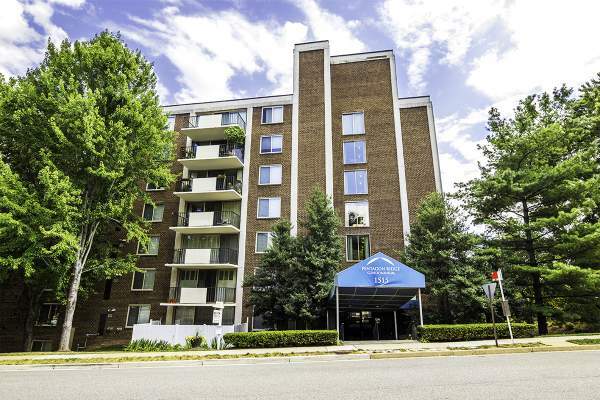 Depending on which side of the building you live on you might have panoramic views of the Washington skyline. 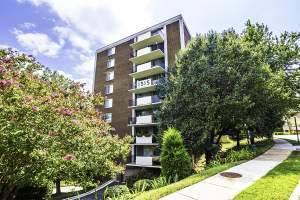 All units have major upgrades while some feature gorgeous gourmet kitchens, stainless steel appliances, spacious balconies, open floor plans, and washer/dryer connections. 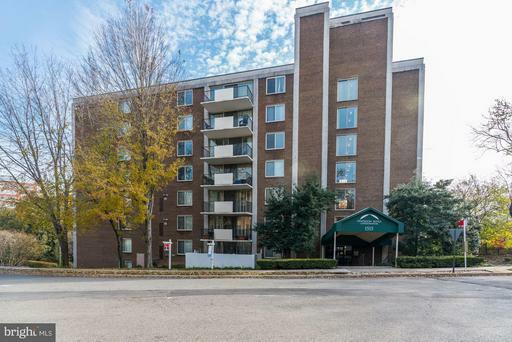 As a commuter’s dream home and with less than a mile away from a major shopping mall and some recreational spots, it’s no wonder why Pentagon Ridge is blazing the trail for other condo projects.